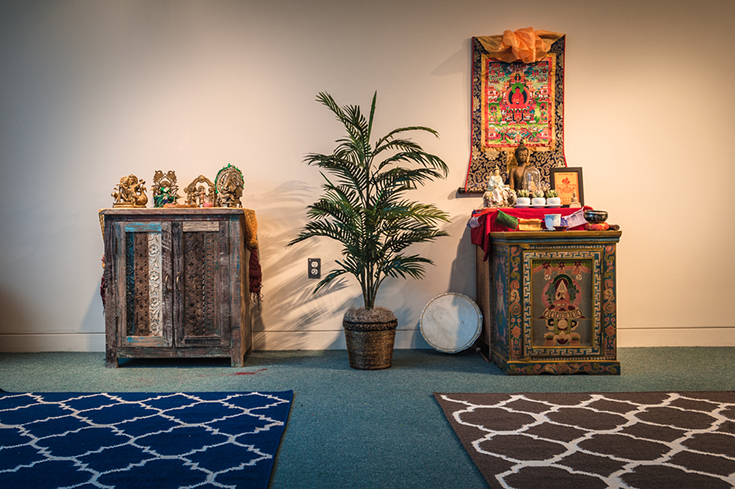 In 2015, a Dharmic Prayer Space was created for Hindu, Buddhist, Jain and Sikh communities. The prayer space is open for meditation at all times and Holi and Diwali celebrations are attended by the broader Brandeis community. For information about the opening, read The Justice article.